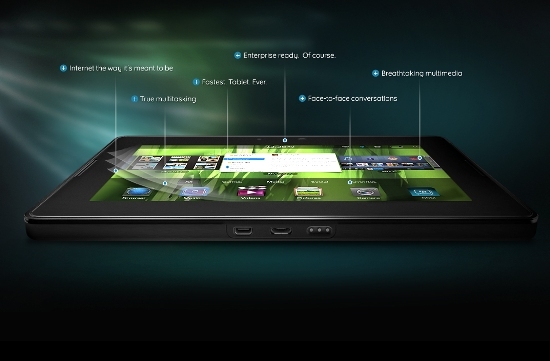 Details have just been released of Blackberry (RIMs) entry into the tablet market, the PlayBook. Not the Blackberry Blackpad as first thought. The device with a 7 inch display has runs a Cortex A9, 1GHz dual-core CPU, 1GB of RAM, 1080p HDMI video, HDMI + USB ports as well as front and back cameras. 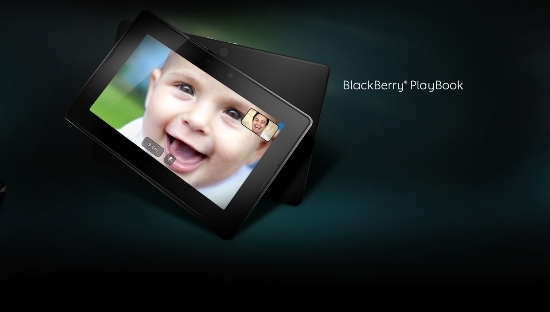 We already love the Blackberry PlayBook, and with HDMI output it would be going straight to the top of our Christmas Lists, but strangely it won’t actually be released until 2012. The softer side features the Blackberry Tablet OS, which will come complete with app switching, e-reader, full document editing, and pairing with your BlackBerry phone. 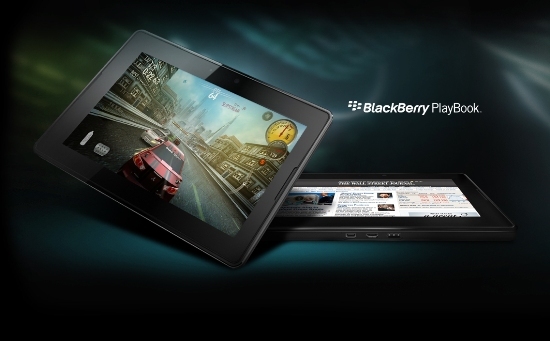 It is dubber the Gamer and Professional tablet, but makes ask us the question, since when has Blackberry ever been into games? In fact it’s major problem over the last 18 months is the lack of apps and support for people looking for not only a business device, but a social one as well. 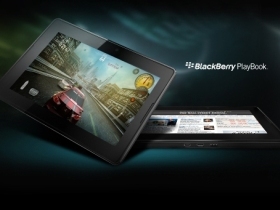 Will the Blackberry PlayBook take down the Apple iPad? It’s possible, although pricing has not been mentioned, it will be cheaper that the iPad, and based on the current version it has twice as many bells and whistles. It will definately be interesting to see what the next few months brings.